Looking for exercise? Go no further. 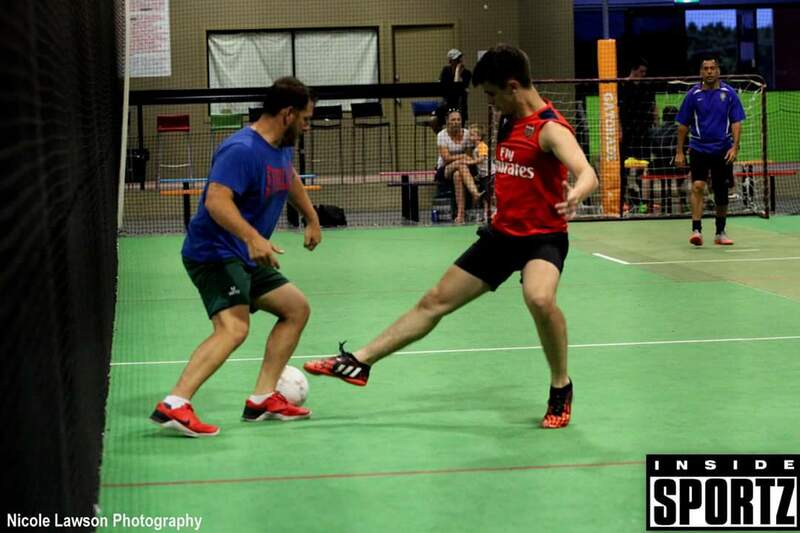 Indoor Soccer has everything you’re looking for in a social sport. 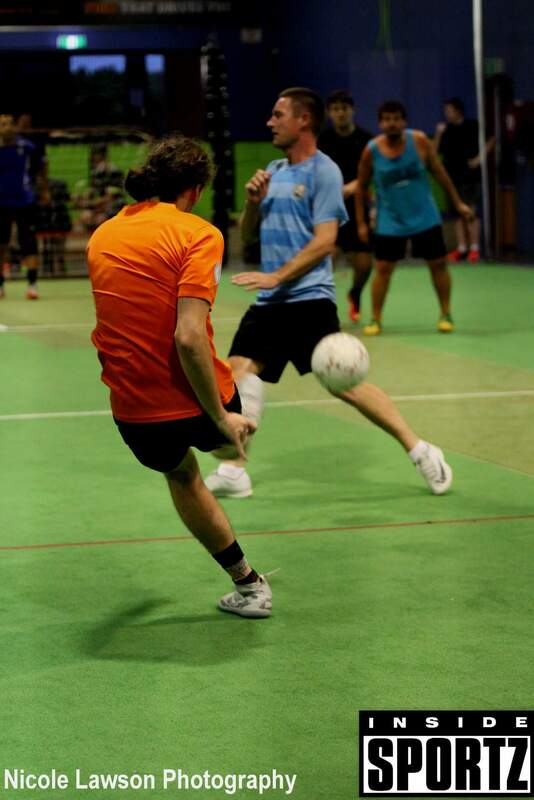 It’s easy to play, great exercise and suitable for all ages and abilities. 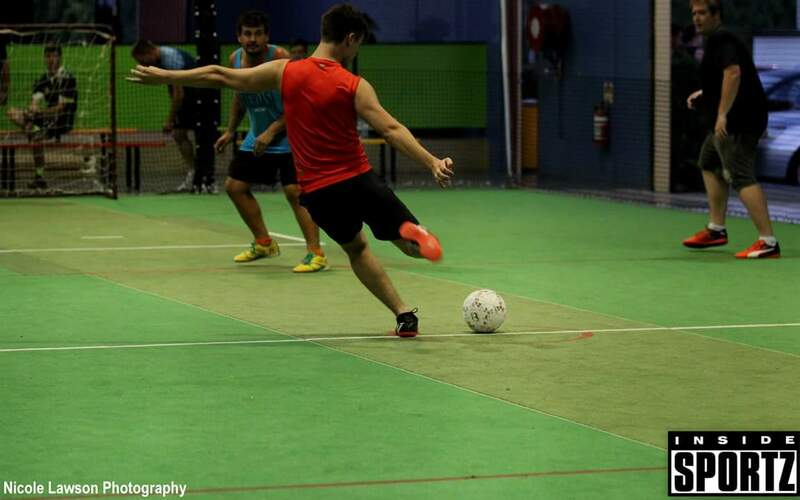 Whether you think you’re Tim Cahill or Homer Simpson you’ll enjoy the fast paced action of Indoor Soccer. 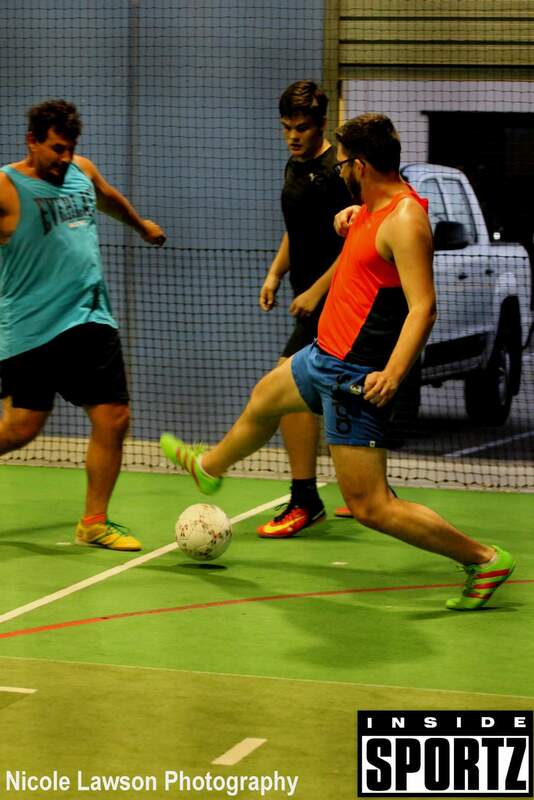 We have mixed and open competition playing every Thursday night. 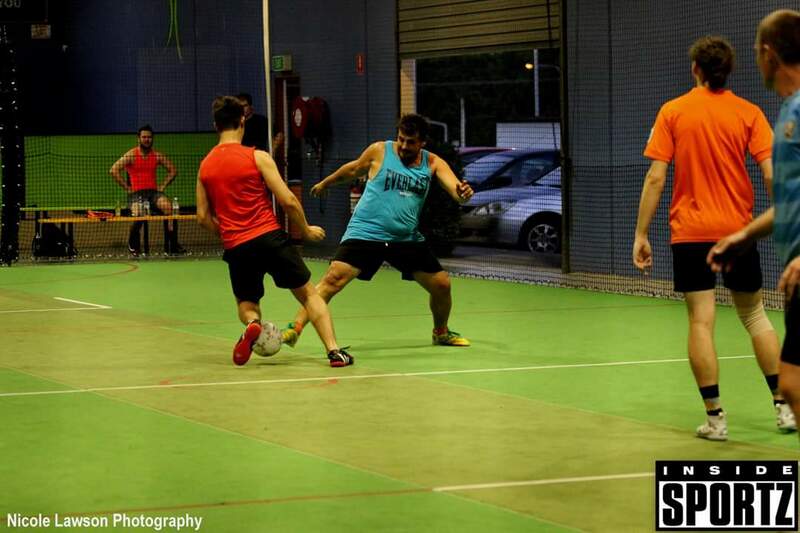 A team consists of between 4 and 8 players and we play 10 minute quarters so you’ve got time to get your breath back. 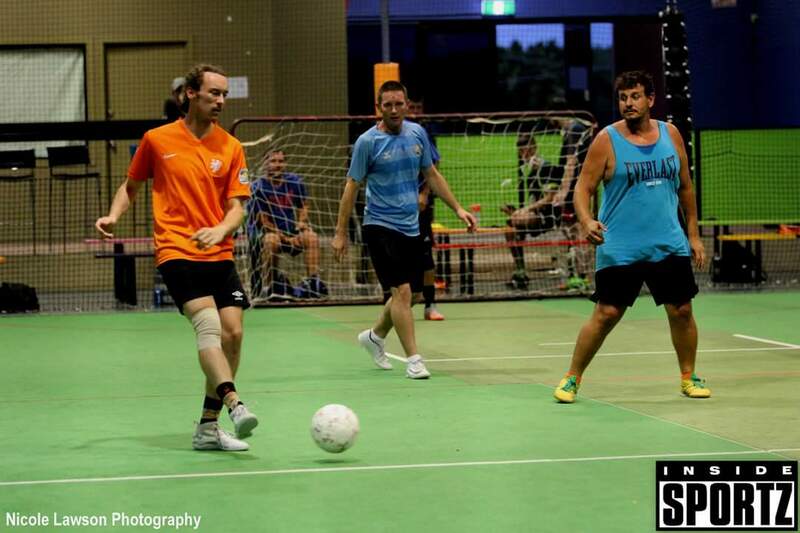 No nil all draws here its all fun with plenty of goals scored every game. Ring now and we’ll get you started. 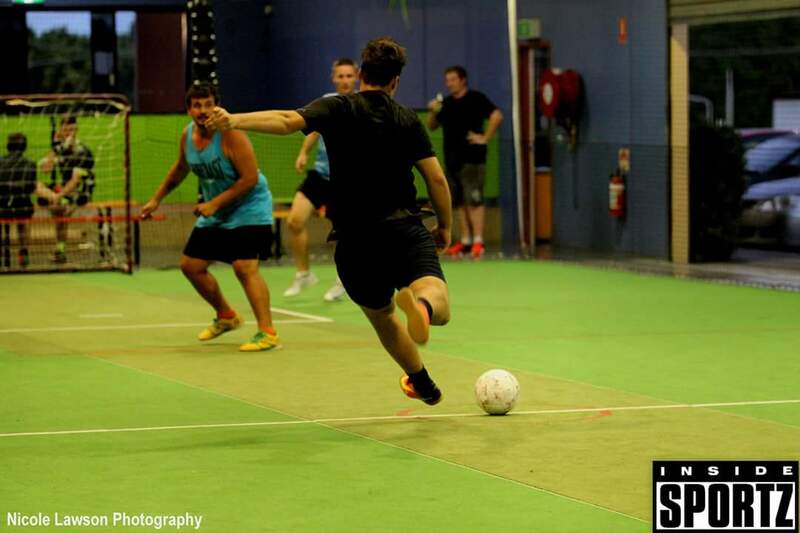 Complete the Soccer Team Nomination form to register online or if you would like more information send us an email at soccer@insidesportz.com.au.